Handmade item, materials: Crystal quartz point and gold wire. 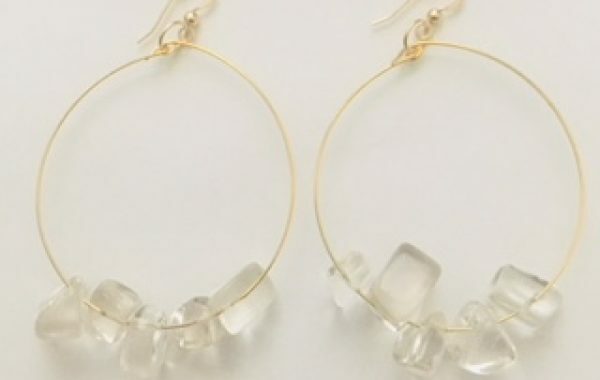 These earrings are light. Crystal quartz point is the crystal for TOgetherness.